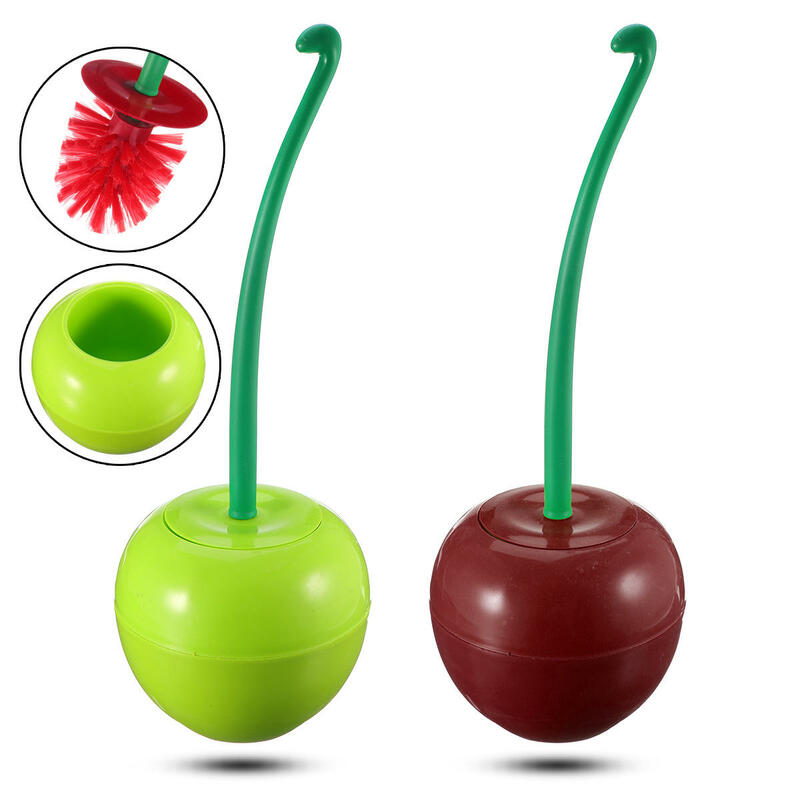 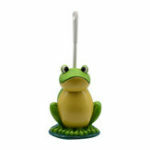 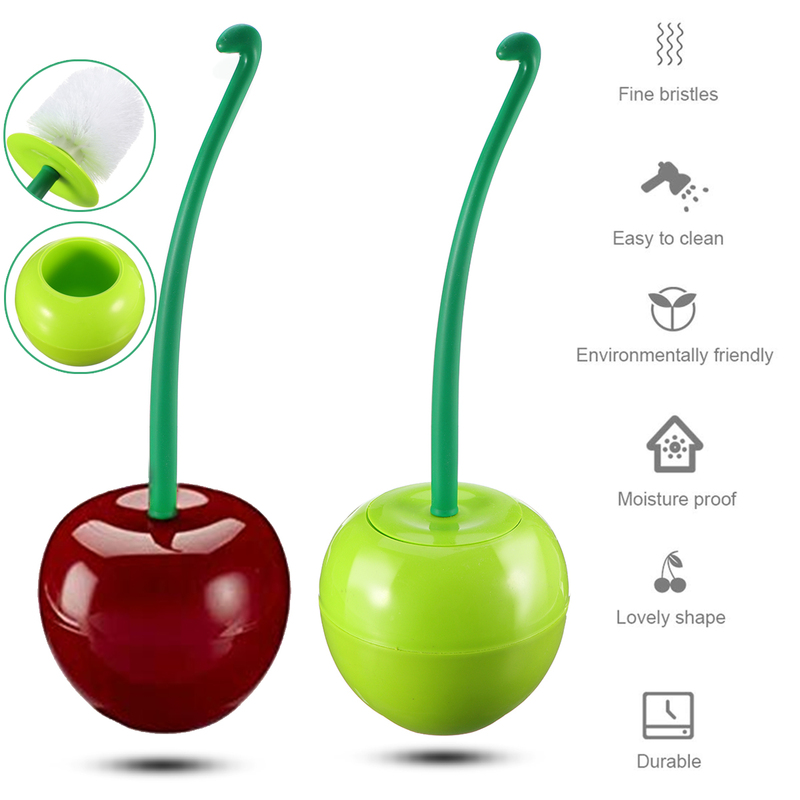 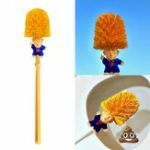 – Cute Claret Cherry Toilet Brush is full of artistic atmosphere. 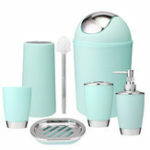 Modern design perfectly fits any Bathroom. 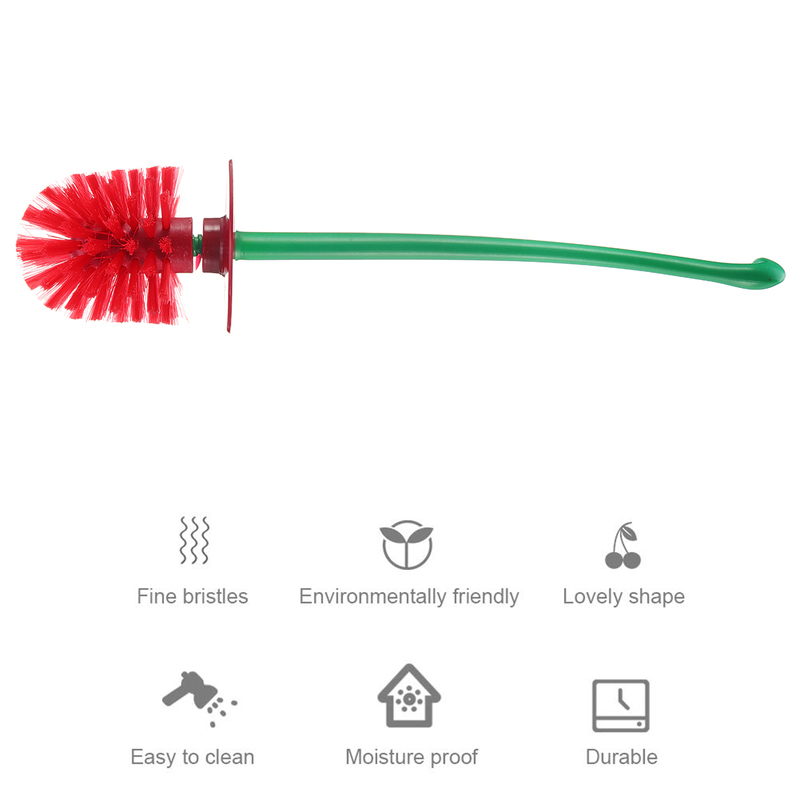 – The Brush Using high-quality environmentally friendly ABS material, much stronger than normal PP material. 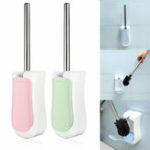 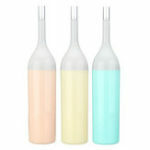 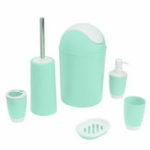 – Brush with non-porous base design, use the brush can be inserted into, will not leak, clean and health. 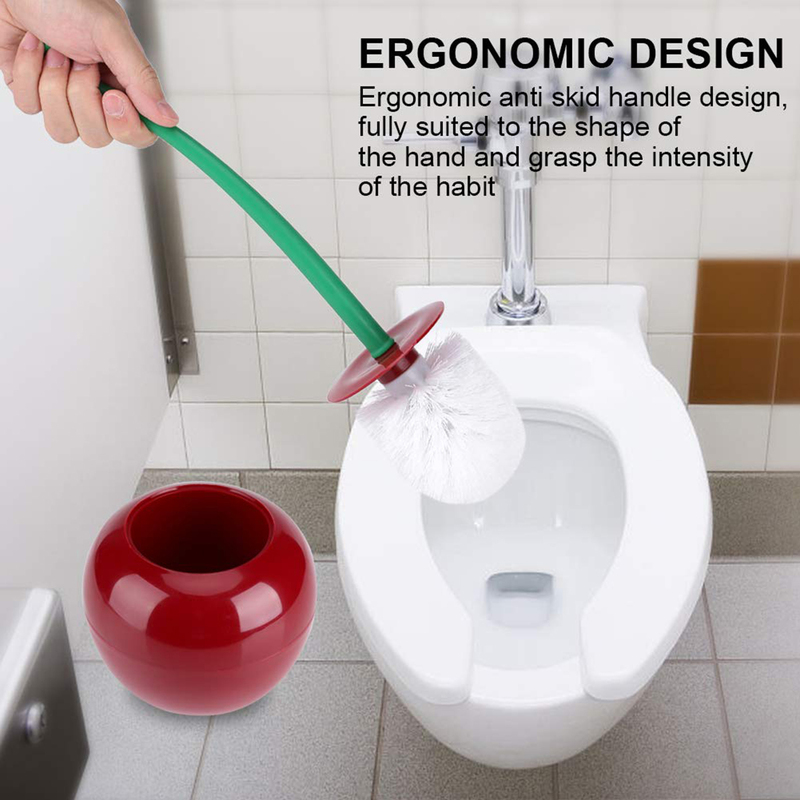 – Ergonomic anti skid handle design, fully suited to the shape of the hand and grasp the intensity of the habit.